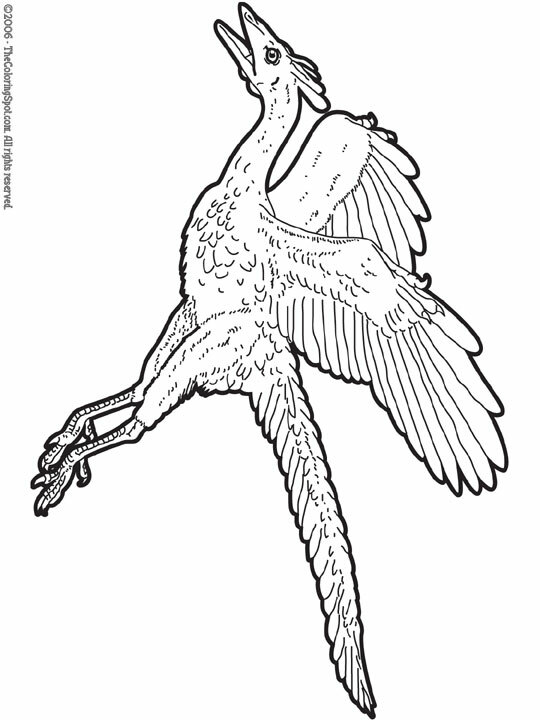 The archaeopteryx was the closest creature to a bird during the dinosaur age. It was a foot long with a wingspan of 1 and a half feet. This bird was very large. Only eight fossils of this dinosaur that have been found.